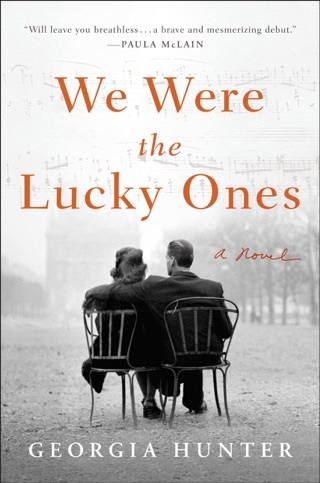 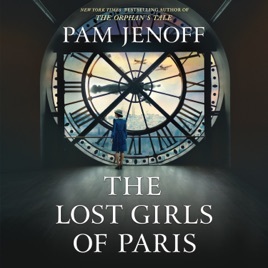 We love Pam Jenoff’s historical fiction about World War II, and The Lost Girls of Paris is no exception. 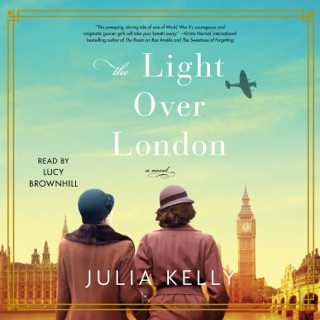 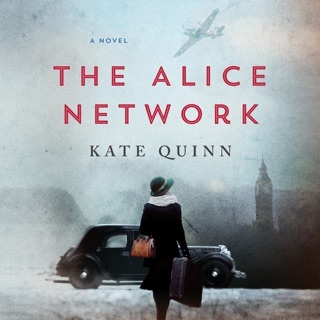 It’s a fascinating spy novel that looks at the seldom-explored story of the Allies’ female spies, touching on themes of female friendship, passion, and betrayal. 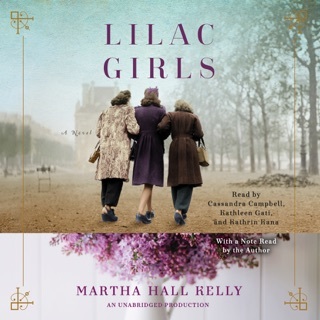 This immaculately produced audiobook uses three actresses to portray Jenoff’s captivating main characters: Grace, whose discovery of a cache of mysterious photos leads her into the orbits of espionage officer Eleanor and imperiled French spy Marie. 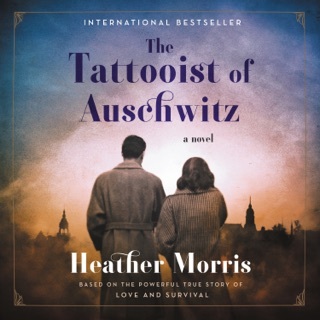 The book’s shifting perspectives flesh out the characters, treating them with empathy and grace even at their darkest moments. 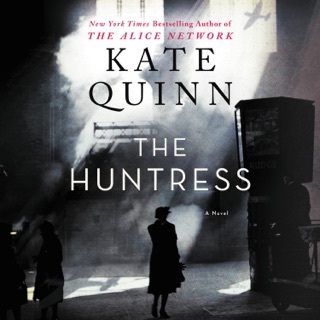 Listen to this if you like the idea of a thriller with a romantic heart.